Today we’d like to introduce you to Trish Healy. WonderTent Parties was inspired by the recent adoption of my 15-year-old daughter, Celia. When Celia joined our family at age 12, she asked if she could have her very first sleepover as one of her Christmas wishes, and of course, I wanted to make it truly memorable. 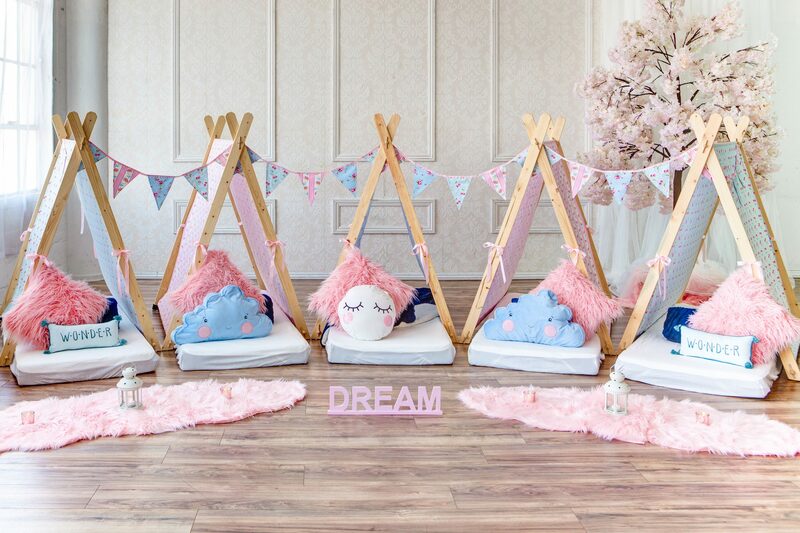 And that’s how the idea for WonderTent Parties began with the hope of bringing a bit of wonder and magic to sleepovers. Not as smooth as you think it’s going to be. When you start out you have such big goals and you soon realize there is so much to do. And it’s all on you. To really make it a success, you have to give it your all, and that often means working 16-20 hour days, 7 days a week just to get it going. It’s been one of the most challenging yet rewarding experiences I’ve ever taken. 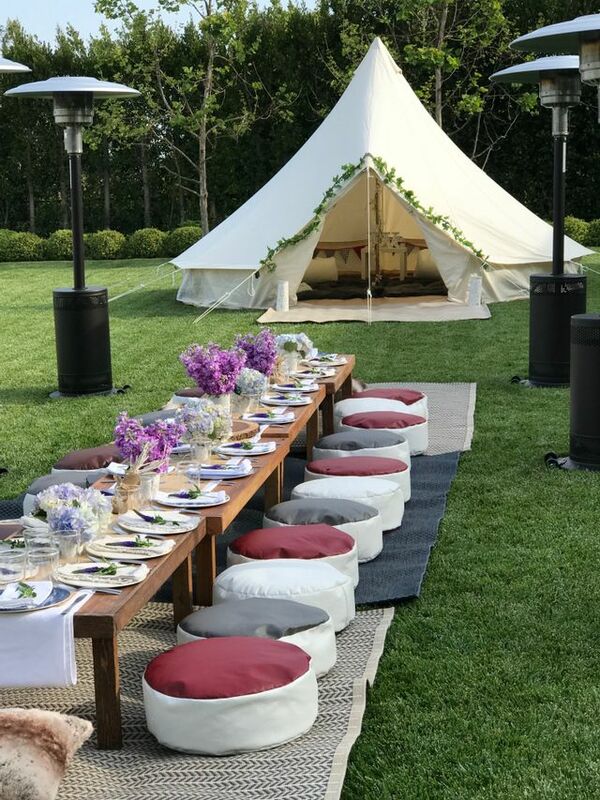 I work tirelessly to create a five-star experience and to ensure that every WonderTent Parties experience wows and is picture perfect every time. When you see that huge smile on a child’s face when they see their SleepOver or SlumberUnder for the first time or you hear from parents about who just adored it, that’s what makes it all worth it. For young women, or anyone starting out, the main thing is to believe. A lot of people told me I was crazy leaving my executive job to start this or tried to talk me out of it, but to me, it just felt right. So, believe and back yourself. 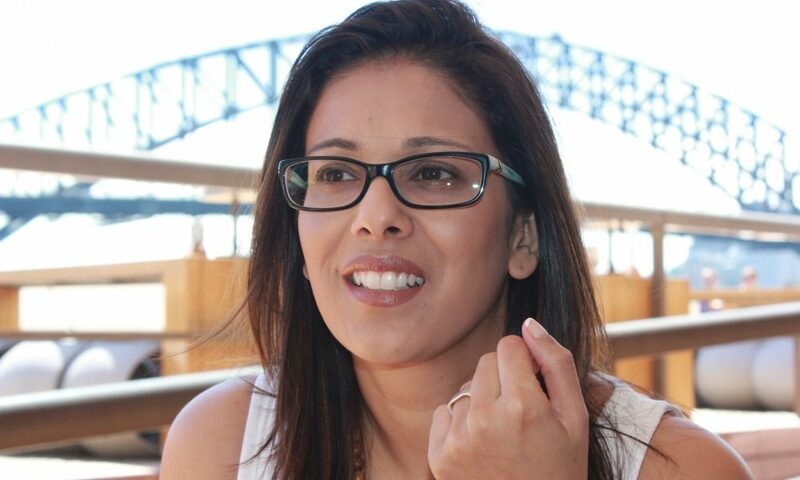 If you think you have a great idea, stress test it, interrogate it and then make it happen. Focus on what you want to achieve and work every day to make it happen. And be willing to share what you’re up to or your goals. So often people want to help you achieve it. So never underestimate the power of networking and be willing to learn from others. It could be just the thing to catapult your dreams. 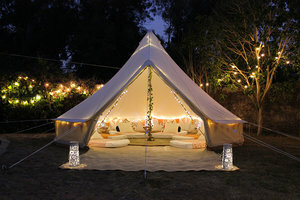 So, as you know, we’re impressed with WonderTent Parties – tell our readers more, for example, what you’re most proud of as a company and what sets you apart from others. 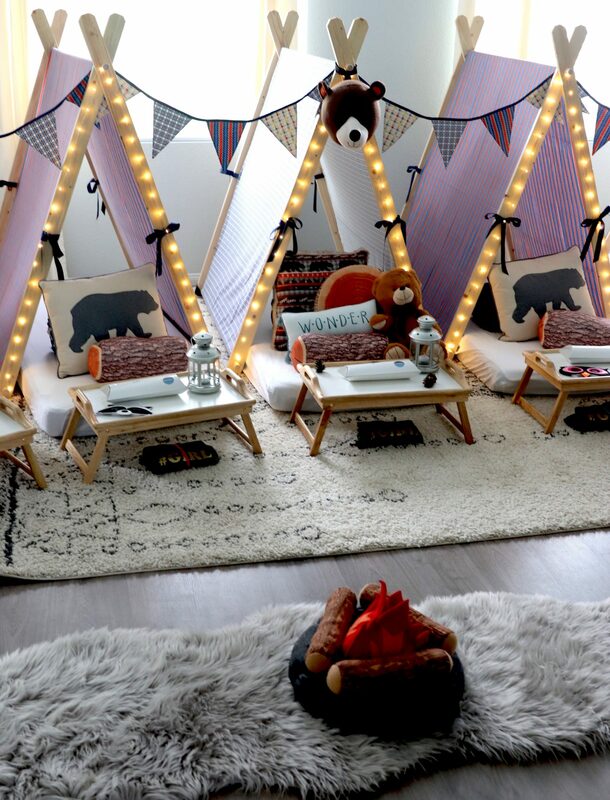 At WonderTent Parties, we specialize in bringing unique sleepover and glamping experiences to your home. 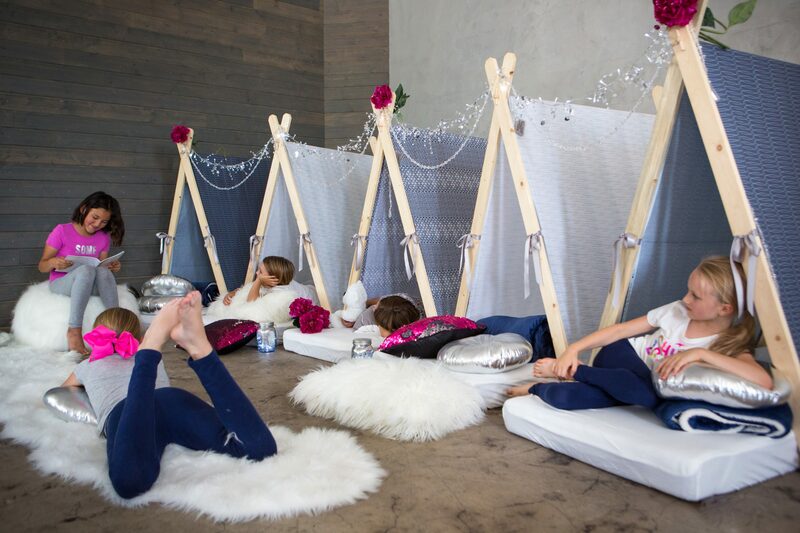 We create memory-making SleepOver and SlumberUnder experiences for kids, and gorgeous GlampOut experiences for teens and adult. We’re all about creating experiences like no other, so everything we do is to give you that amazing, five-star experience that stays with you. We love making it an easy, hassle-free experience for everyone. We deliver everything you need, we set up and style, and then we return the next day to pack everything up. We’re known for bringing that five-star quality and our attention to detail. Each of our themes is specially curated to bring that maximum, wow. And we love knowing that the memories made last long after the night is over. We’re also really proud to give back. 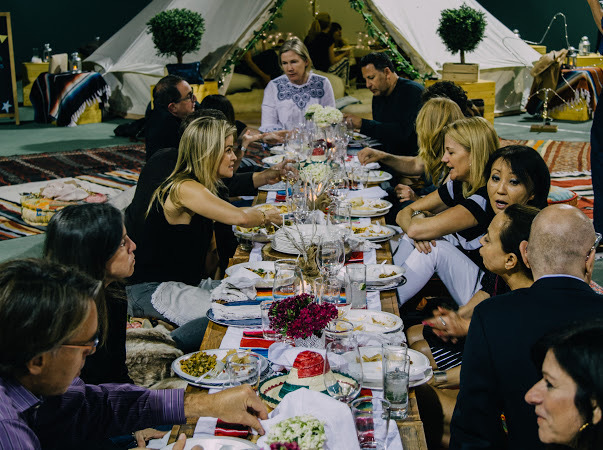 Every time you enjoy a WonderTent Parties experience a portion of the proceeds are donated to Kidsave.org – an organization that helps older youth in foster care find adult mentors and forever families. It’s through them I met my daughter and all this started, so it was important that we share the wonder by giving back. It’s always great to find something that inspires you so whether it’s listening to great women tell their story through a podcast like SheSez or losing myself in an amazing Ted Talk, you find comfort knowing you’re not doing it alone. For my company, apps like Instagram helps me connect with other amazing women and moms, and functional apps like Square help a lot with keeping track of the business side of things. Also, having a really strong network of powerful women is a huge plus, my girlfriends are all amazing women who are doing their thing and conquering the world and it just makes me want to do more!